List of famous people born in 1955, with photos when available. This list of celebrities born in 1955 is loosely ordered by popularity, so the most well-known people are at the top. All sorts of men and women are featured on this list, including actors, singers, musicians and athletes born in 1955. Various bits of information are available for these prominent people whose birth year is 1955, such as what schools they went to and where they were born. If you're looking for a particular famous person born in 1955 you can type their name into the "search" bar and it will take you right to them. 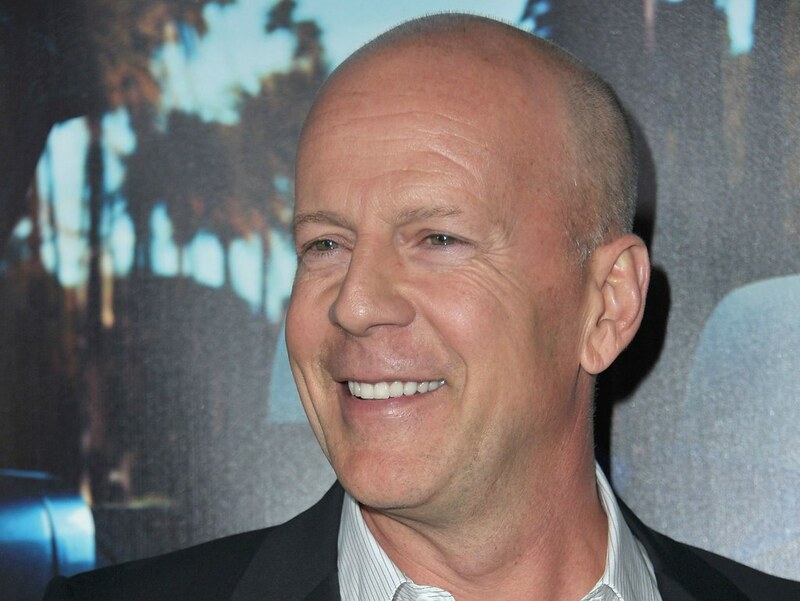 You can rank all of these celebs, from Bruce Willis to Whoopi Goldberg. If you're trying to answer the question, "Which celebrities were born in 1955?" then this list should be a perfect resource for you. #7 on Who Will Win Season 17 of Dancing with the Stars?